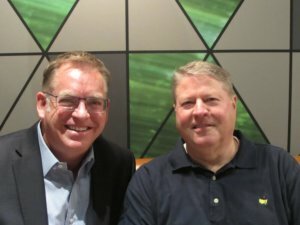 J.B. Fisher, President and General Manager of Corvaglia Closures USA Inc., and our very own Managing Director, James Blair, were interviewed by Phil Bolton at Global Atlanta. Both granted Phil insights into how our team, in cooperation with corvaglia management, approached their site selection project in the Southeastern USA. The corvaglia President further sheds light on their pre-operational activities and first steps in their new home, Coweta Industrial Park in Newnan County, GA. Read up on the interview here. For more insights about the project, check out our corvaglia success story.